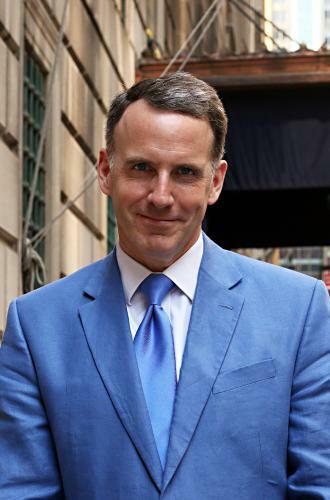 Edward Glaeser is a senior fellow at the Manhattan Institute, a contributing editor of City Journal, and the Fred and Eleanor Glimp Professor of Economics at Harvard University, where he has taught since 1992. He regularly teaches microeconomic theory and, occasionally, urban and public economics. 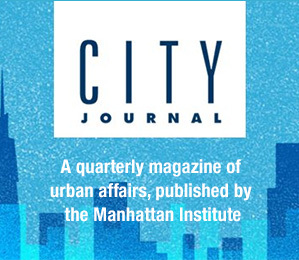 Glaeser’s research focuses on the determinants of city growth and the role of cities as centers of idea transmission. He has published dozens of papers on cities, economic growth, and law and economics. Glaeser is the author of Cities, Agglomeration, and Spatial Equilibrium (2008); Triumph of the City: How Our Greatest Invention Makes Us Richer, Smarter, Greener, Healthier, and Happier (2012); and coauthor of Rethinking Federal Housing Policy: How to Make Housing Plentiful and Affordable (2008). He holds a Ph.D. from the University of Chicago.